When you are beginning with writing some article or a document which is important to you, it’s crucial that you give a proper start to it, especially when other people are going to read it. If the intro isn’t catchy or interesting, your writing isn’t going to have a bright future. The same thing applies to a research paper. How should you begin it, and when you write your introduction and body, how should you finish it? When you finish your work, the only thing that is left is research paper proofreading, which also needs to be done carefully, but this is the topic for the next time. 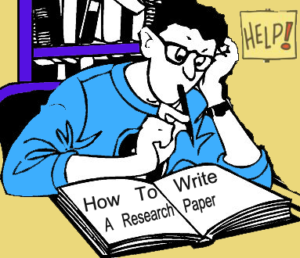 Research papers are documents which tell about your research, results and further elaboration of your work. Generally, these documents are for students and are being reviewed by professors to determine the final grade. But, whether or not you are a student, research paper needs some quality writing to be good. Let’s say that you’ve finished all of your research, you have your results and you have in your mind about what you will write and how. The first thing you want to begin with is the introduction. Here, you want to inform the reader about what is your research about and why is this; the topic of your research. It must be interesting for the reader to continue with reading your work. You can tease something that happened here in the introduction, and explain it later when writing a body, so when reader notice that something interesting has happened, he’ll be glad to read rest of the research work to see how it came to that. Again, Research Paper Proofreading is important and should be done before you give it to anyone for reading. If you need some help, Expert Editors is a great website for any writer fanatic who wants to increase their writing skills. 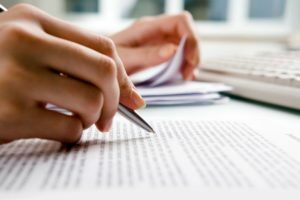 Make sure to talk to them about their editing services to boost your research paper’s quality. When you come to the conclusion, almost the same rule applies here. 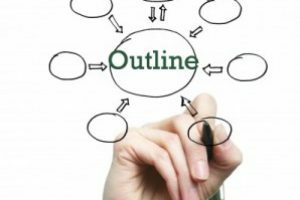 Conclusion and introduction are the shortest parts of the research paper, and the only difference is that Conclusion must have some message in it so that it nicely wraps up the article. Here you can just shorten what you said in the body, but also do some comparisons, give various reasons, or how to prevent something, which really depends on the topic you are writing. 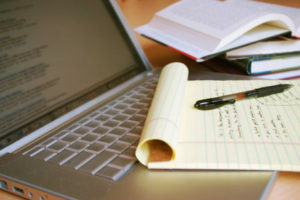 Make the research paper professional and easy to read with quality research paper proofreading and you are ready to go.